Availability 36 pcs. at central warehouse. 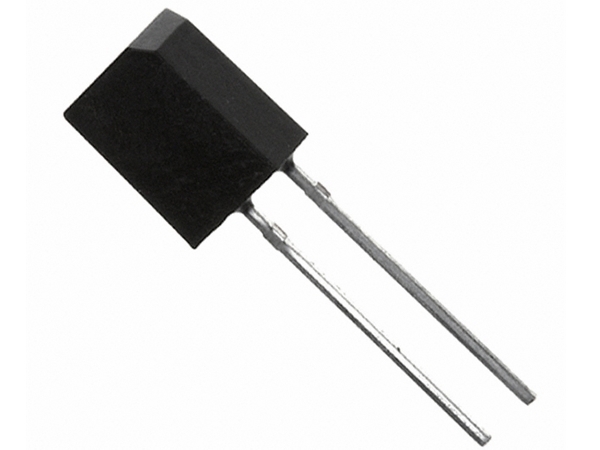 Også kendt som: Photodiode, converts light into current.